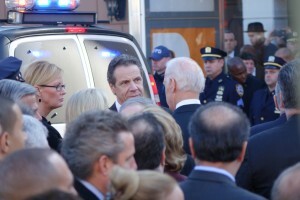 As he greeted voters and talked with reporters outside P.S. 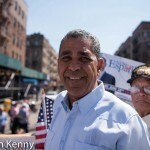 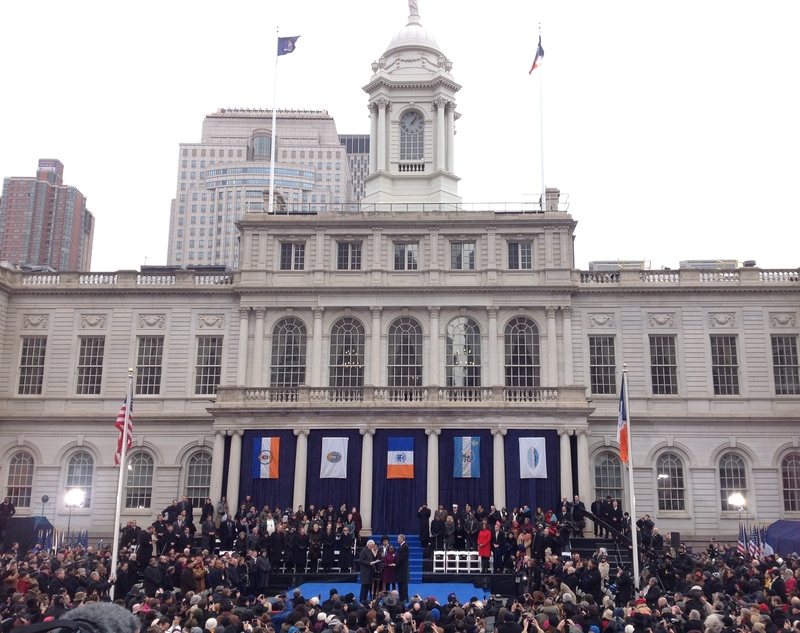 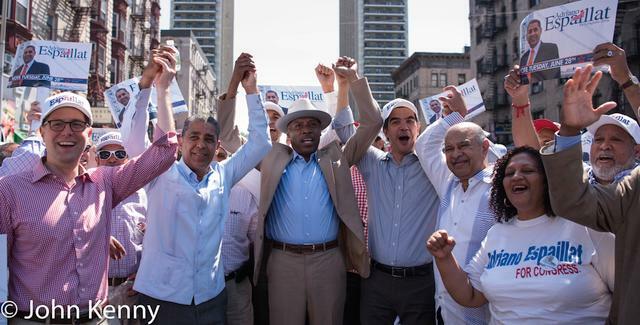 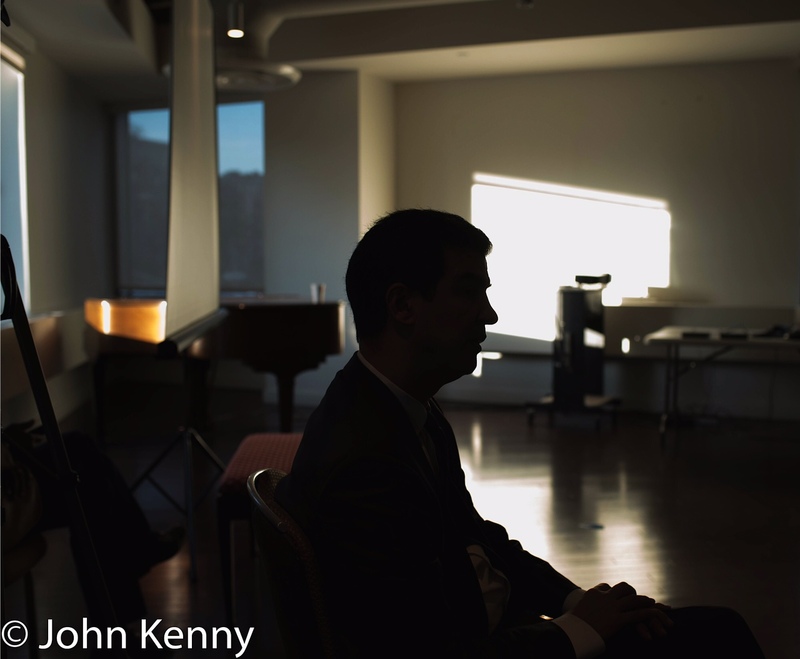 187 in Hudson Heights Tuesday afternoon, Adriano Espaillat was asked (by Politico’s Alex Isenstadt) about his decision to again run for Congress following his 2012 defeat. 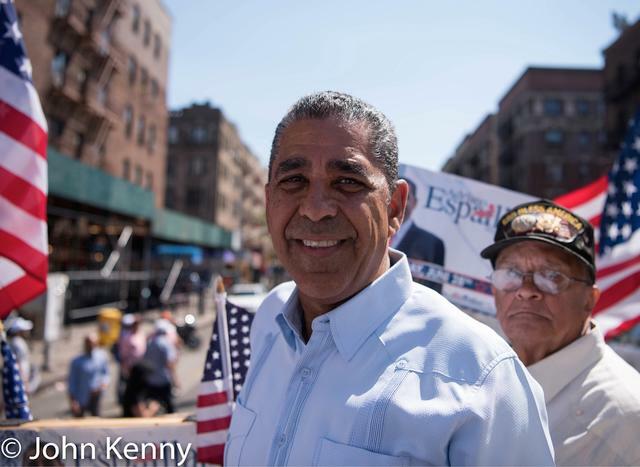 Adriano Espaillat declared the race “too close to call” and refused to concede in a speech to supporters Wednesday night. 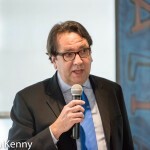 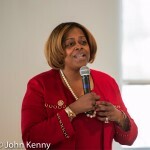 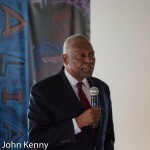 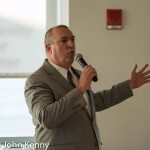 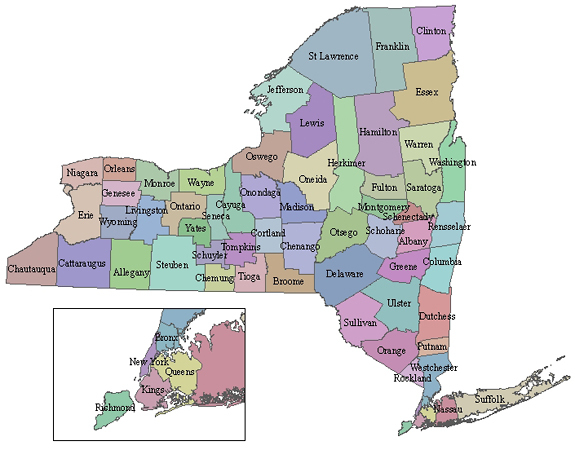 He left the campaign election night party immediately afterwards, with a spokesperson saying that he would not return or make any other public statement tonight. 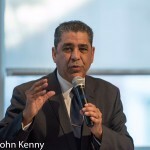 State Senator Adriano Espaillat held a press conference in Washington Heights this afternoon, accompanied by Council Member Ydanis Rodriguez. 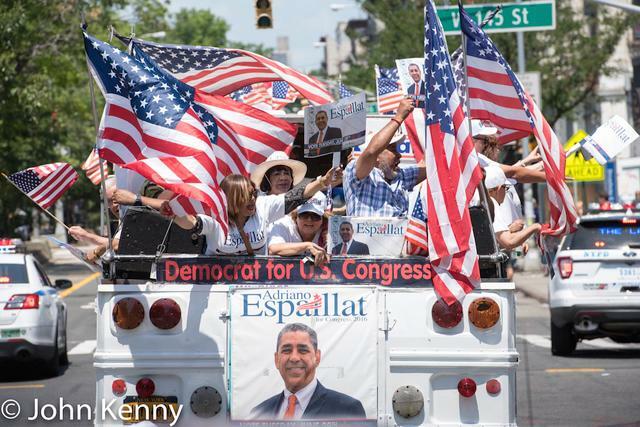 Speaking just one block from where Congressman Charles Rangel was scheduled to appear shortly thereafter, Espaillat addressed the public polls indicating a significant advantage for Charles Rangel, Board of Elections issues including reported issues in providing spanish language translators and the timeliness and accuracy of Board of Elections operations and the accuracy of public polls. 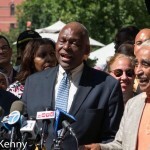 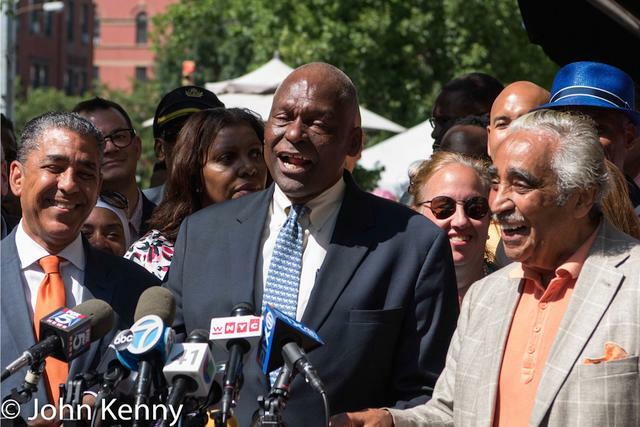 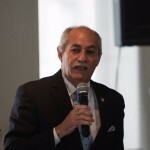 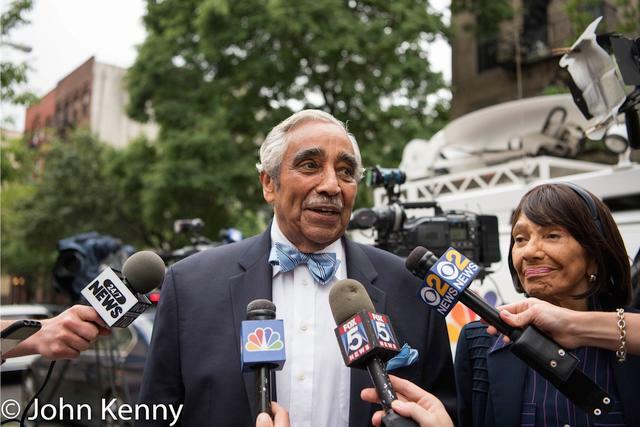 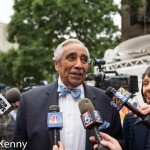 Congressman Charles B. Rangel held court this afternoon, hosting a press conference in Washington Heights. 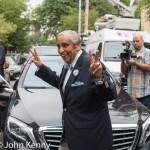 Perhaps coincidentally, State Senator Adriano Espaillat held a press conference 3 blocks away shortly before Rangel arrived.